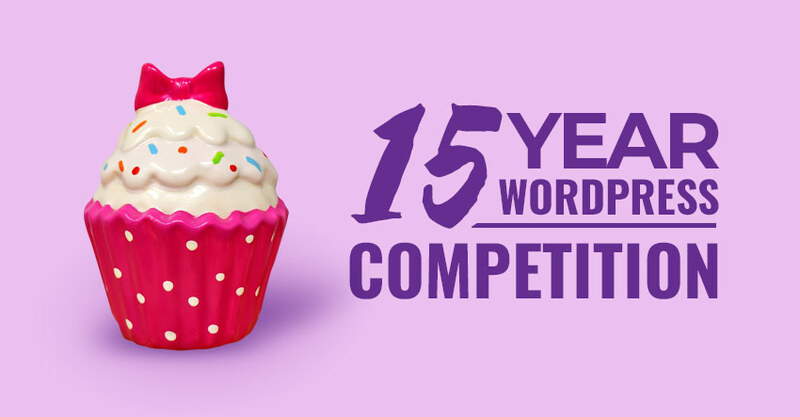 WordPress 15 Year Birthday Competition! We're so happy to receive so many submissions just on our first week since we released the WordPress competition. Below are some of the notable entries that we've received so far. Happy 15th birthday WordPress! To celebrate this special occasion, we’re doing an open call competition for any WordPress powered site. 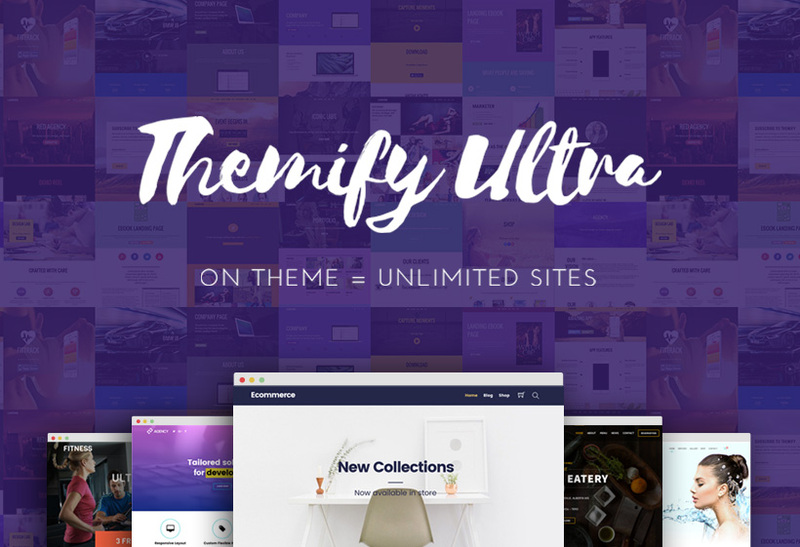 Yes, this includes sites not even powered by a Themify theme. 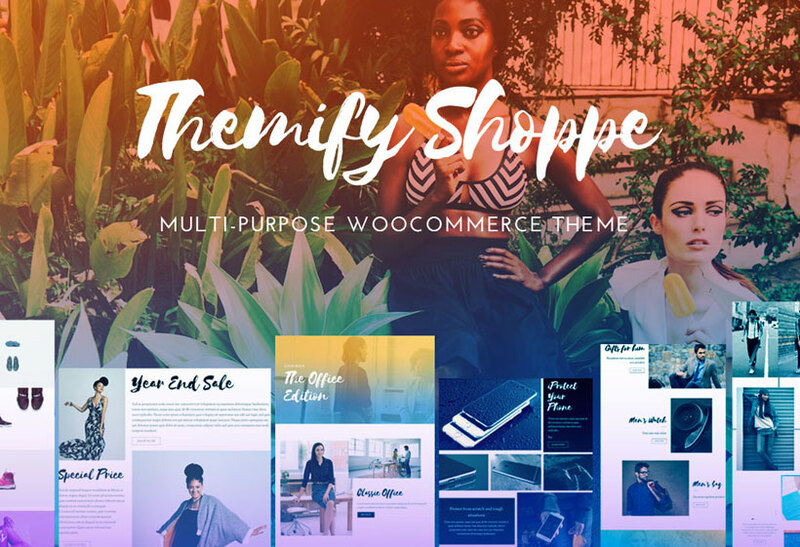 We want to see the coolest WordPress sites out there be it an eCommerce, portfolio, app or plugin site! We want to highlight and feature the best of WordPress and will select 15 winners. 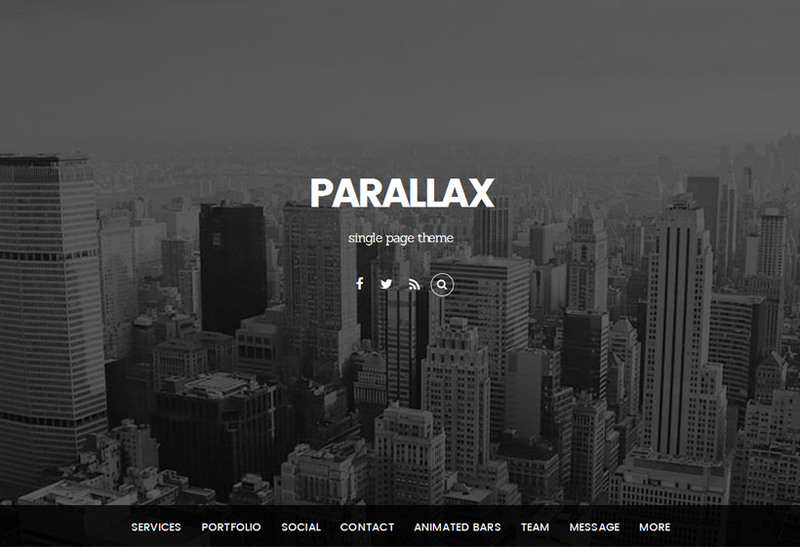 Our hope is that this will inspire and encourage each of us in building beautiful and dynamic websites. Each winner’s website will be featured on our blog/newsletter and each winner will receive a FREE Master Club membership. To enter, you just need to submit your site in the contact form below, filling out all the required fields, as well as adhering to the Contest Rules below. Don’t forget to tell us a little bit about you and your site in the ‘Comment’ box, including what tools, theme or plugins you might be using, or what your inspiration behind the site was! 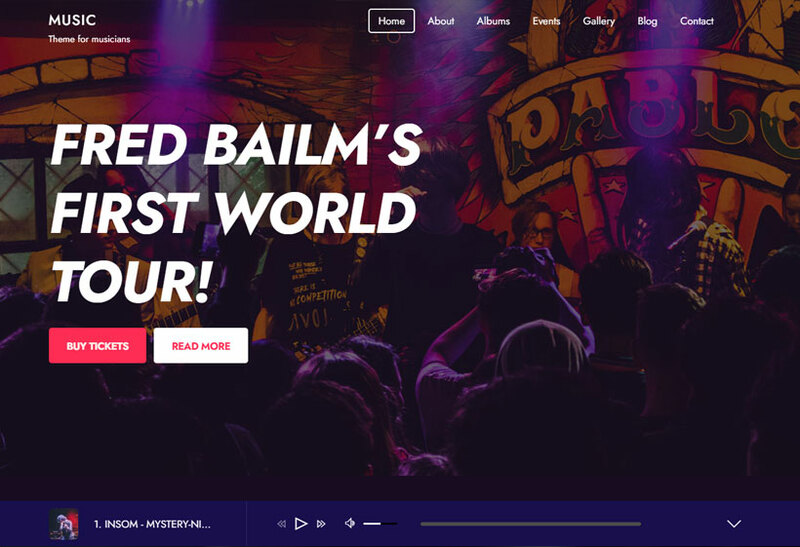 Make sure all content on the site fall under copyright bylaws. Any site that is found to have copyright content will immediately be eliminated from the competition. The contest will follow Eastern Standard Time (EST). Selected winners will be contacted via email and will require proof of site ownership. Failure to respond within 3-4 business days will void them as winners. Share and inspire the best of WordPress in others! The contest runs for two weeks and winners will be notified a week after submissions close. Submissions officially close on June 3rd 2018 @ 11:59pm EST. Happy 15th, WordPress and Good Luck Everyone!